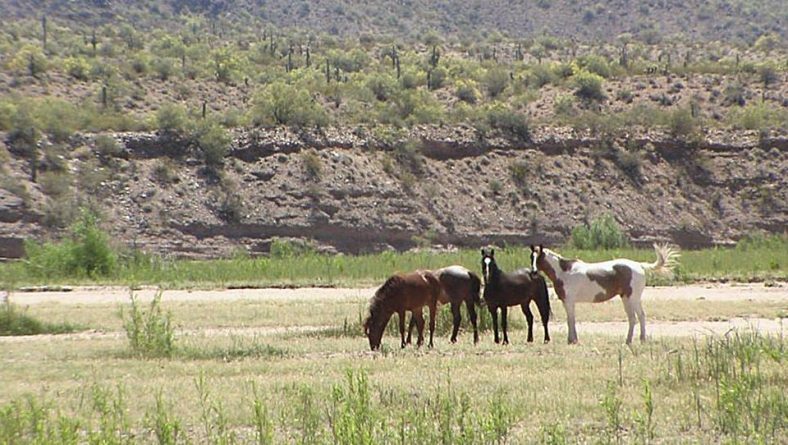 We own ranches and land ourselves and know what we like in a property. Our years of experience and ownership can benefit you greatly. We encourage to fill out our form, or call us so we can talk to you about owning your own ranch, or obtain a piece of land to build your dreams on.